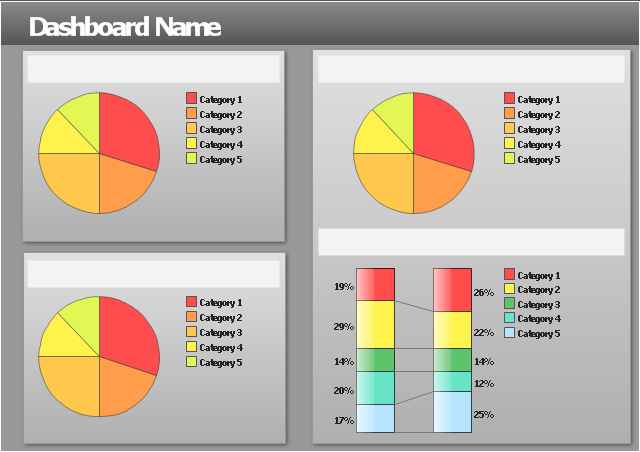 This visual dashboard template contains two histograms and two area charts. 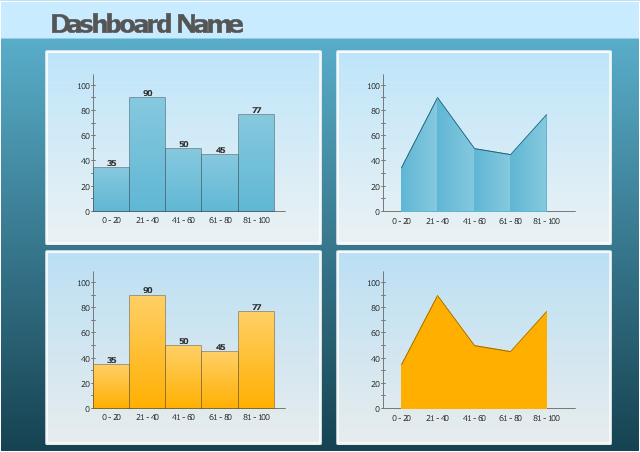 Use it to display your frequency distribution data. 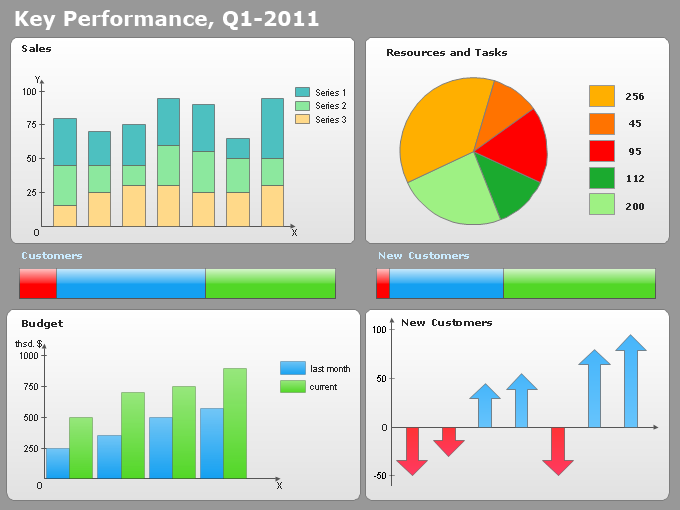 Each of them is Live Object and shows data from data source files. 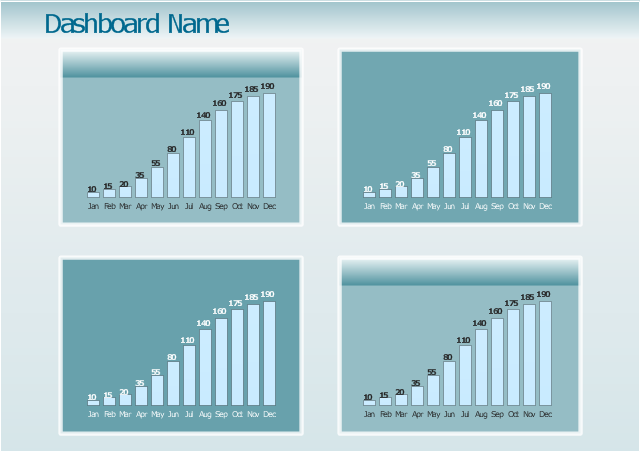 To select data source file for the chart use Action menu. This multipage business dashboard template contains navigation vertical menu and graphic indicators of logistic key performance indicators (KPIs) and business metrics. 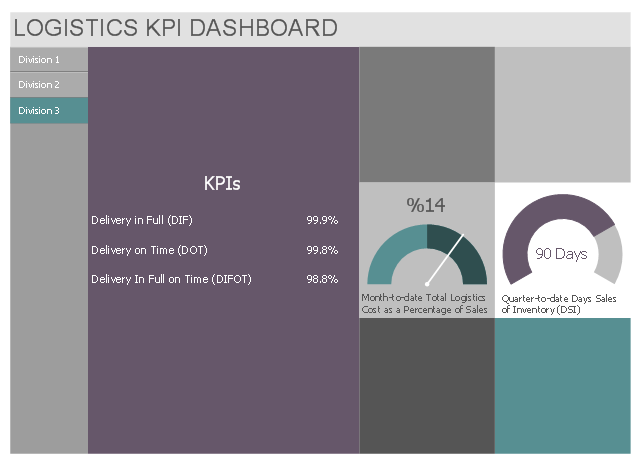 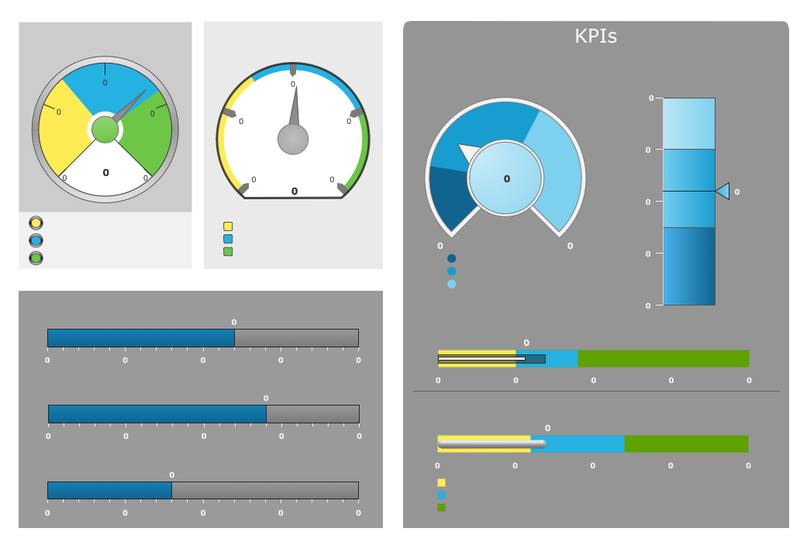 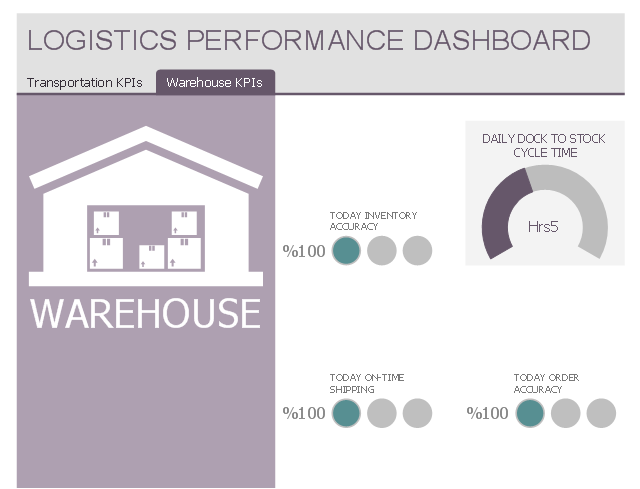 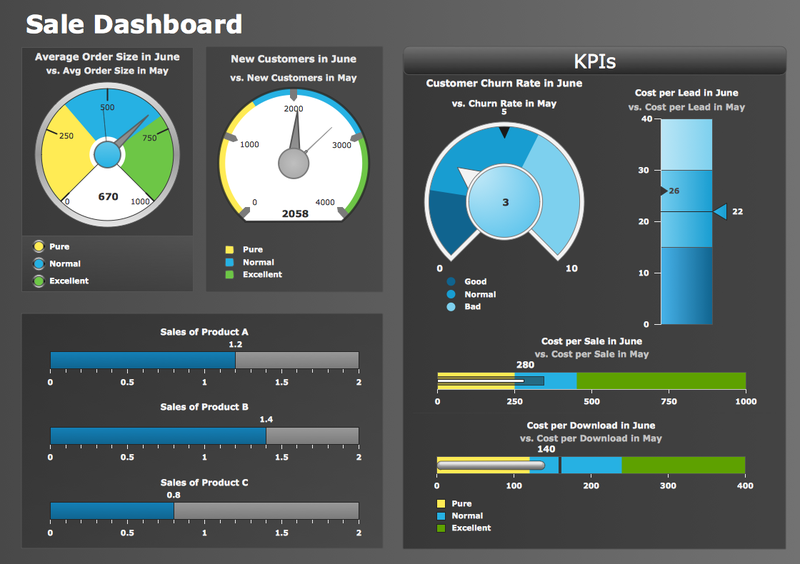 Use it to create your logistic KPI dashboard with ConceptDraw PRO software. 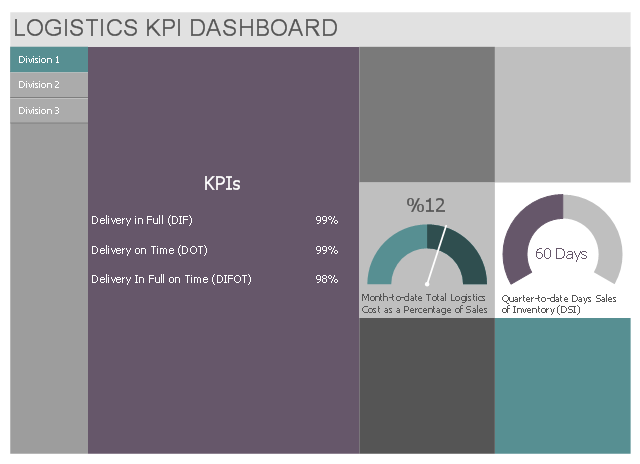 This multipage performance dashboard template contains navigation tab set and graphic indicators of logistic key performance indicators (KPIs) and business metrics. 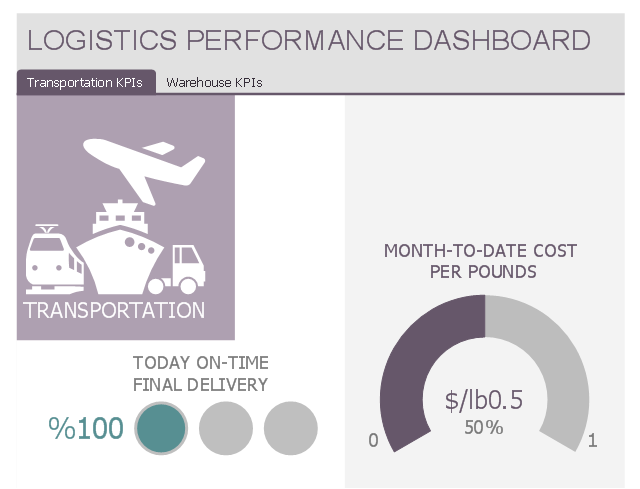 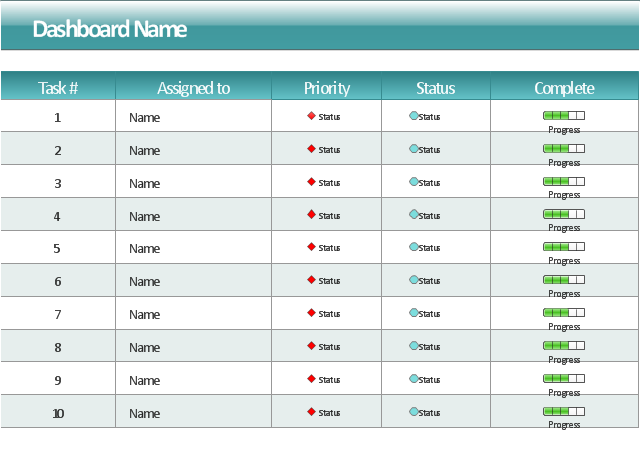 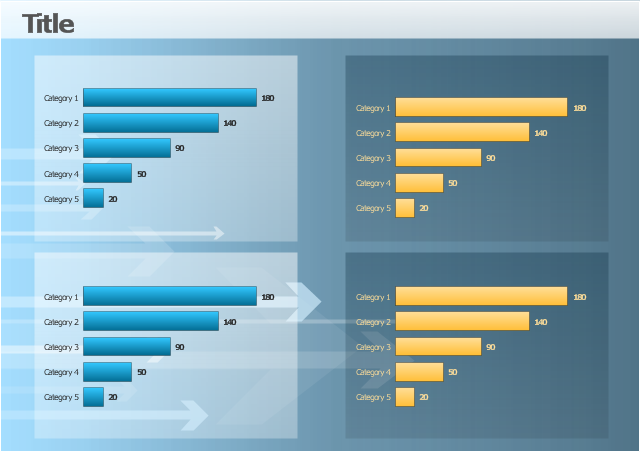 Use it to create your logistic performance dashboard with ConceptDraw PRO software. 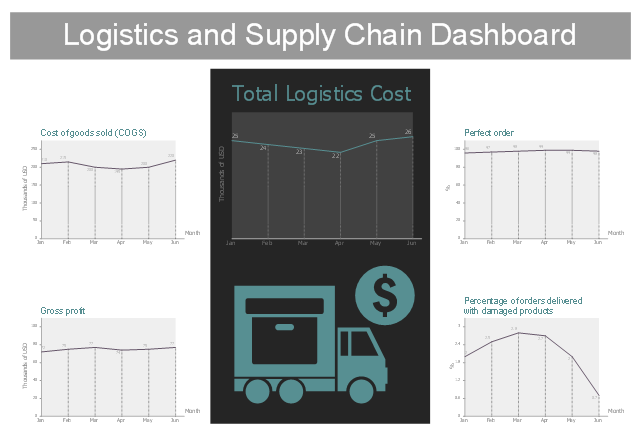 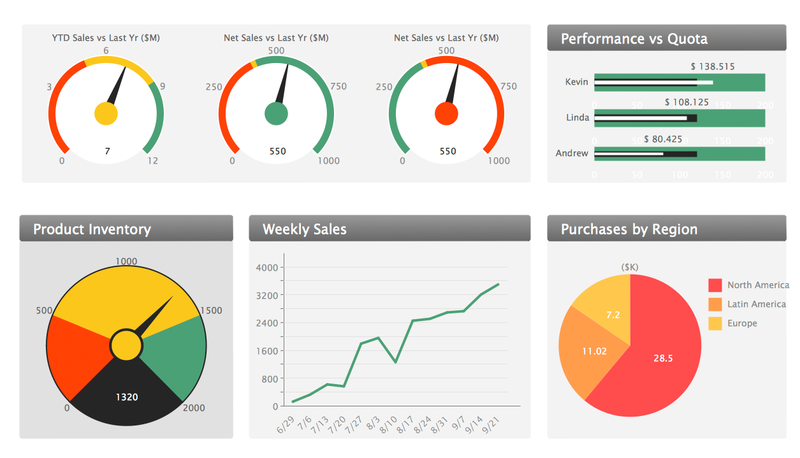 This business dashboard template contains 5 line charts of logistics and supply chain business metrics. 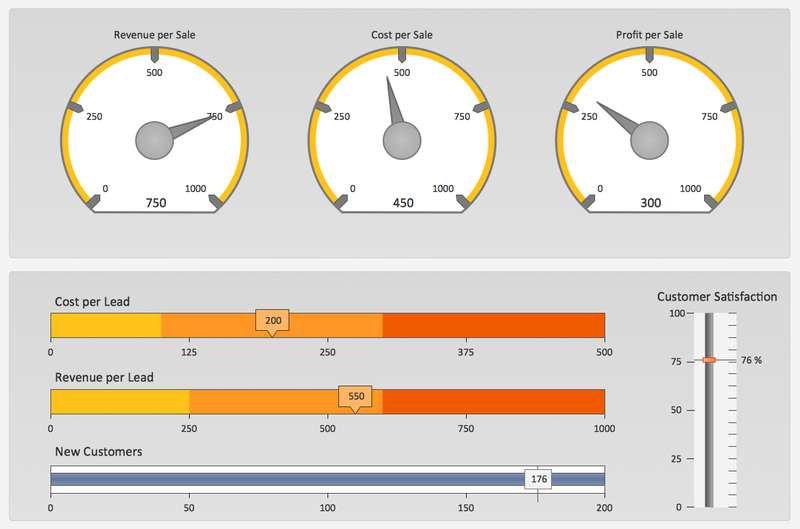 Use it to create your logistic and supply chain dashboard with ConceptDraw PRO software.